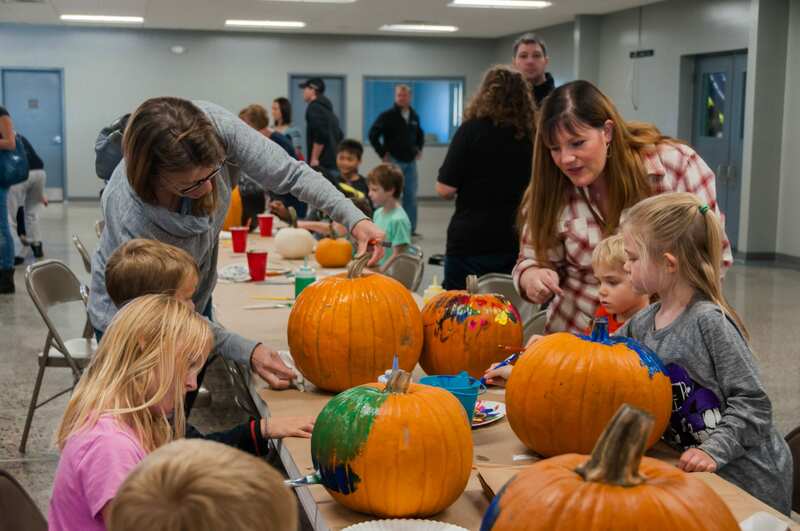 Join us for a festive afternoon filled with inflatable games, fall art and craft projects, pumpkin painting (pumpkins available for $5) and the build-a-scarecrow corner! We provide straw and twine, you provide the old clothes and accessories, and our staff assist you in making your very own straw friend to take home! Fee: $5/Pumpkin, all other activities are free.